RC Mechanical, based in Redwood City, California, has a unique method for improving your home’s comfort and air quality. We have a holistic approach to HVAC. We’ll come to your house and perform a whole home inspection and make recommendations from there. Using state-of-the-art techniques, Redwood City’s best HVAC contractors analyze your whole house, finding all the issues that are happening. From there we make recommendations to make your home more comfortable and efficient — maximizing your family’s comfort while at the same time lowering your energy bills and your carbon footprint. Step 1 – Analyze: Gathering of information about the home. 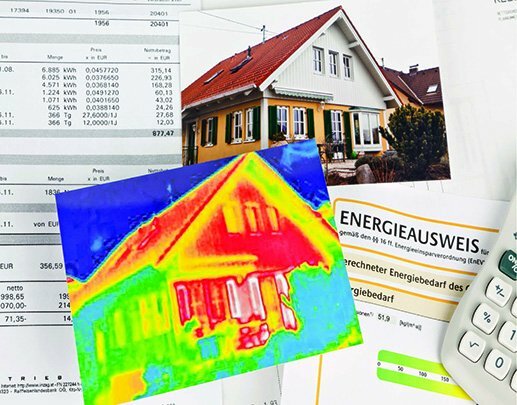 We will look at your utility bills and analyze your current energy usage patterns. Next we perform a complete inspection of the home, including pictures which we share with you. Step 2 – Diagnose: We inspect ducts, gas connections, and insulation. We diagnose air leakage with a Door Blower Test — this test will find all the air leakage into/from the home and also any air leakage in the heating system itself. We check for air leakage coming through the windows and doors from the outside, and also for air leakage coming from the attic and crawlspace — this is the worst type because you are getting dirty air coming from both places poses health concerns. Step 3 – Recommendations: Once we have finished the information gathering and test, we come up with recommendations that will make your home more comfortable and efficient. This includes product recommendations, replacing ductwork, insulation work, fixing air leakage, a/c repair, and/or furnace repairs. Step 4 – Installation: When it comes to designing your Heating or Air Conditioning system we use state-of the-art software to make sure you are getting just the right size of system for your home. The right size system gives you the best results and highest efficiency. Step 5 – Maintenance: We also inform you about the proper maintenance for your system. Our expert maintenance improves both the performance and the lifespan of your equipment, whether you’re in Redwood City, California or elsewhere in the Bay Area.